COVERING KRAKOW, KATOWICE, GLIWICE, WROCLAW, LODZ, RZESZOW, SZCZECIN, POZNAN and SWINOUJSCIE. 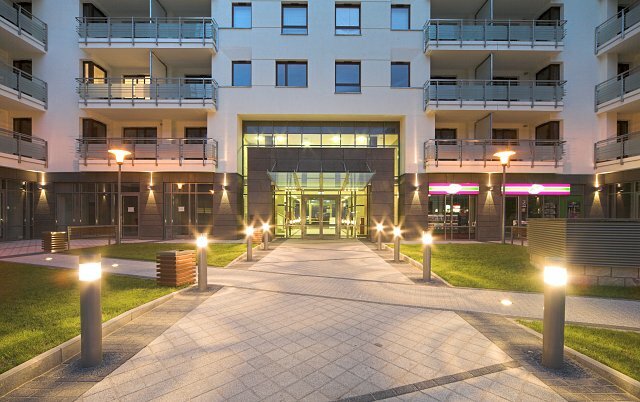 We invite you to visit our Property Management Office located in the city center of Krakow. If you would like to discuss property management matter or sign property management contract we are looking forward to meet you here. Our Sales Office is located just few steps from the main market square. This extraordinary location very convenient for our clients and always on the way. Visit us if you are looking for real estate to buy, to let or for renting out or for sale. We also offer wide range of services, among others fit out of new or existing property. We invite you to visit us. Please feel invited to our office if you need assistance with buying, selling, fit out or letting of your properties. We manage the complete projects or help with the chosen services needed by the investor.